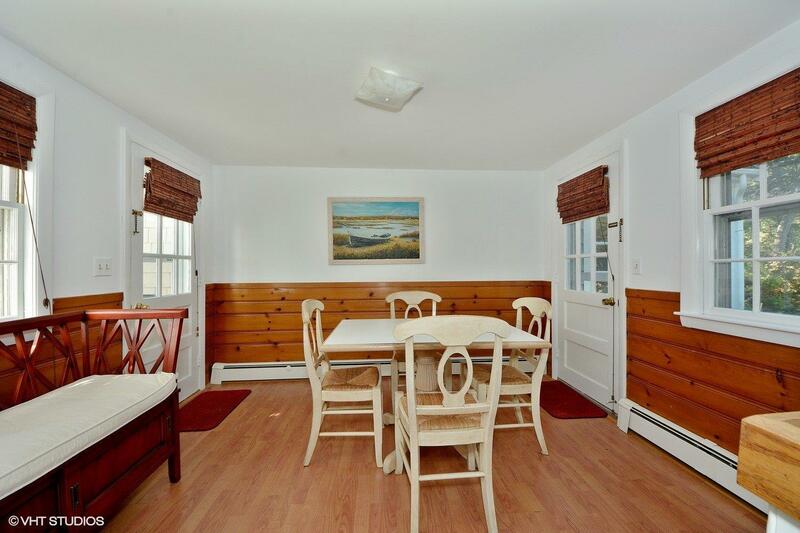 West Dennis two bedroom year round ranch off Trotting Park Road. Immediate occupancy. This sunny ranch style home has a fully appliance kitchen, separate dining area, living room with fireplace, one full bath, hardwood flooring, 1st floor laundry, one car attached garage, rear outside stone patio, natural gas heat and all situated on a lovely 1/4 acre corner lot. Easy maintenance natural setting. 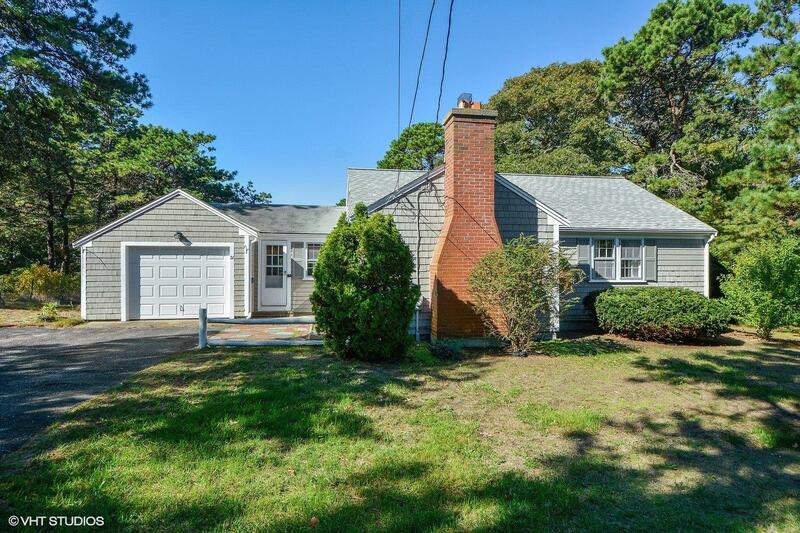 South of Route 28 this home is a very short drive to beautiful West Dennis beach where you will enjoy the warm waters of Nantucket Sound. Title V passed. Not in flood zone. Property taxes $1,645. New roof 2011. 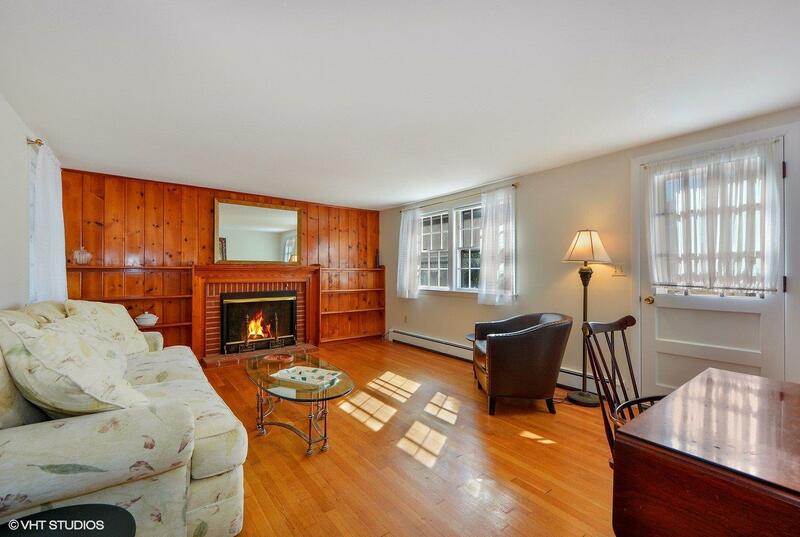 Offered at $324,900.